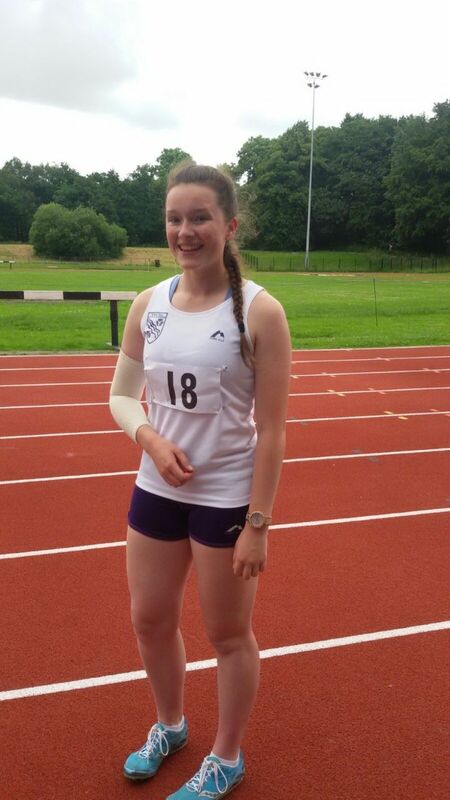 Wirral Athletes selected for International FISEC games. 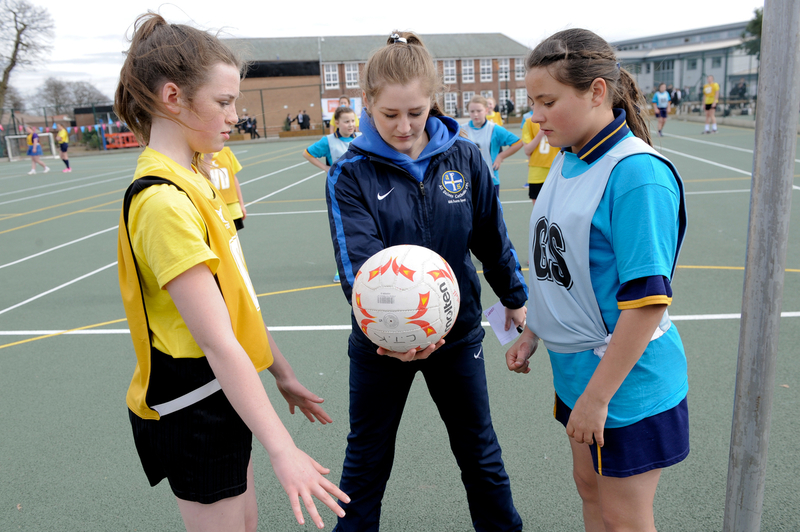 Merseyside Sports Partnership Winter School Games 17.3.14. Netball Competition. Wirral Grammar School for Girls. Putting your sports club/association at the heart of Wirral.